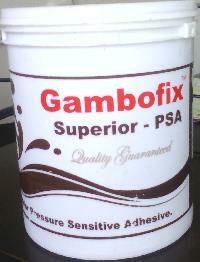 Gamboges Chemicals is one of the leading Manufacturers, Exporters and Suppliers of world-class Adhesive / Bonding Products. Our range of products encompasses of Heat & Water Resistant Adhesive, Water Resistant Wood Adhesive, Synthetic Adhesive Binder and Water Based Adhesive. 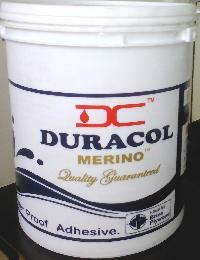 These Adhesive / Bonding Products are formulated from superior quality base materials thus ensure excellent bonding strength. Owing to their qualitative features, these products are widely demanded in Wood and Furniture Industries, Lather Industries, Shoes & Footwear Industries, Textile Industries, etc. We are an ISO 9001:2008 certified company, offering an impeccable range of products. 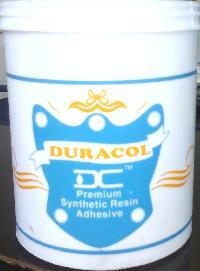 Our R&D team work hard to improve product’s quality and ensuring ultimate bonding strength. 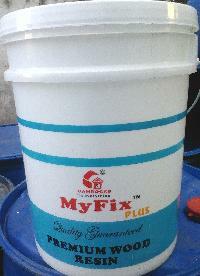 Moreover, we are always open to customize our products on client’s requirements.